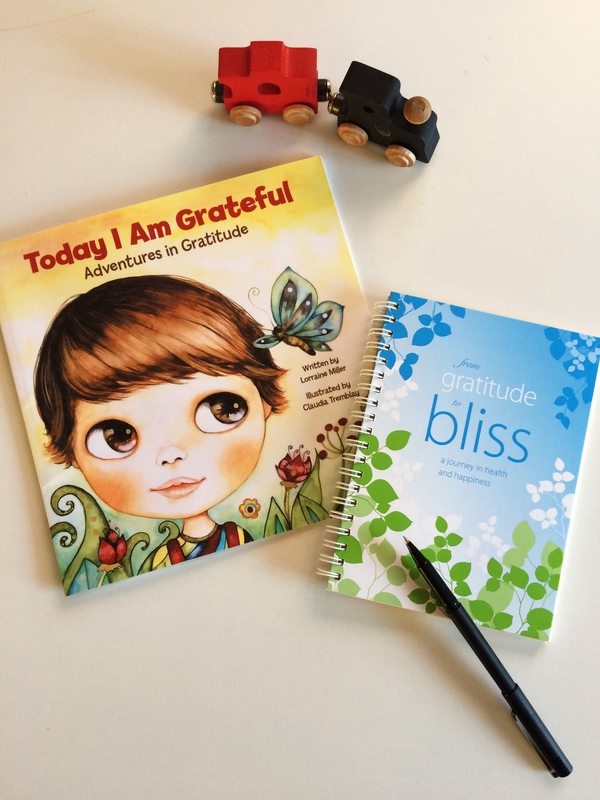 Inspire the kids on your list to discover the benefits of gratitude with my award-winning book, Today I Am Grateful. I love this deal because Mom gets her very own From Gratitude to Bliss journal so she can enjoy mommyhood to the fullest! The best part? It takes just 5 minutes a day–a must for busy Moms like me! See below for product descriptions! Today I Am Grateful was created to inspire children of all ages to experience the incredible power of gratitude. By taking the time to think about all the wonderful things that happen each day, children gain an appreciation for what matters most to them in their own lives. Following the lead of Milo, young readers can take part in this mindful practice using the activities provided at the end of the story. A special section for parents provides insight into the many benefits cultivating an attitude of gratitude will play in their child’s life. 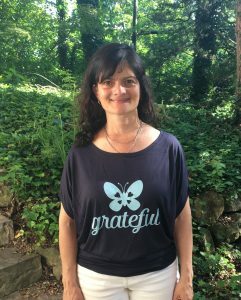 My award-winning From Gratitude to Bliss journal is a powerful tool that when used daily, will help bring joy and abundance your way with ease. This eco-friendly, spiral-bound, 5×7 journal is the perfect companion during your morning coffee/tea/smoothie, on-the-go, or when you’re snuggled in bed for a good night’s rest. With 22 weeks of journaling space, along with inspiring tips and a special gratitude meditation, the award-winning journal, From Gratitude to Bliss helps you keep a positive mind-set, balance the effects of stress, reduce anxiety, and set intentions for living your own version of bliss – all for just 5 minutes a day! Spread joy with this Mommy and Me Gift Pack!